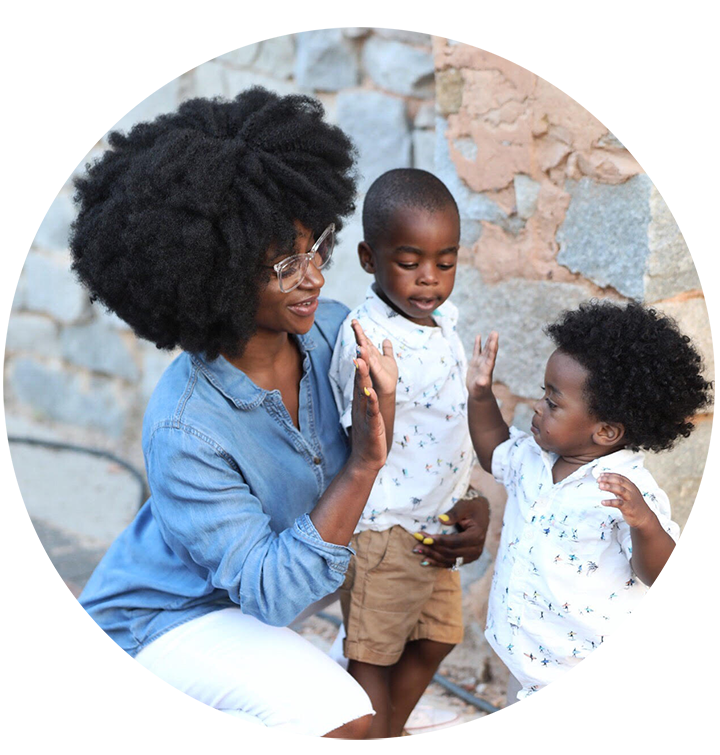 Fit Lovin' Mama is Jen Dean, a former commercial real estate agent who left the corporate world to pursue her true calling: Encouraging and empowering Women and their children to embrace wellness as a means to elevate and connect their lives more integrally together. Jen is a Certified Personal Trainer with Prenatal & Postpartum focus, a Wellness Coach, Yogi, & Motivator! Sourced from her own motherhood experience, Jen’s passion and inspiration for empowering and supporting women is the core of her Soul. As the mother to her flower, Sienna Rose, Jen knows from her own experiences how to make fitness work for a busy life with kids; making it functional & fun for her clients. Want to learn more? Check hER OUT ON sOCIAL mEDIA! Certifications; AFAA Personal Trainer, BA Psychology & Health Promotion, AFAA Yoga Instructor, Oh Baby Prenatal & Postnatal Instructor, AFAA Life Coach & OTF HIIT Coach. Published book Author (Fit Lovin Mama - A Guide to Getting Strong, Fit & Sane Post Baby).